Leafly’s Faves is a series providing a glimpse into the strains, products, and brands that our team of cannabis aficionados is buying, consuming, and enjoying the most every year. Some are entirely new to the market, while others are simply perennial favorites that we can’t recommend enough. Below, find our crew’s favorite cannabis brands of 2018. What was your favorite brands of 2018? Share with us in the comments below! 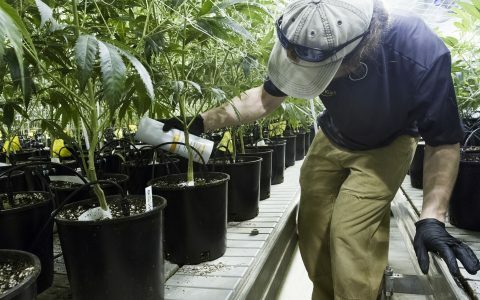 A small batch farm, Burnwell has a unique approach to indoor growing. Their innovative facility design is aimed at minimizing their environmental impact and maximizing the health and quality of their plants. Beautifully grown flower, sustainable business practices, and strong branding help Burnwell lead by example. 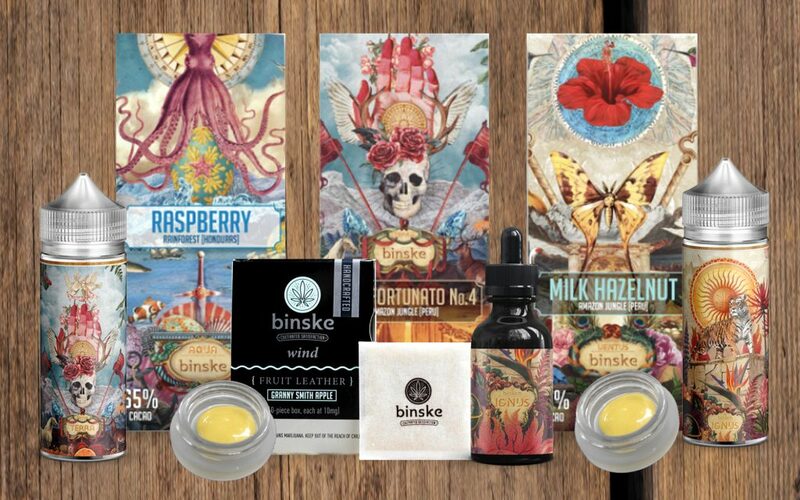 With a full suite of products to choose from, it’s easy to find a Binske product you’ll love. Their complete line of flowers, edibles, concentrates, and tinctures use artisanal ingredients sourced from around the world. Each one drives toward their mission of presenting an exciting mix of flavors, sensations, and experiences no matter how you choose to enjoy. Headquartered in Bend, Oregon, Phantom Farms has a thoughtful approach to growing “mighty tasty cannabis.” The Phantom brand is aimed at an adventurous lifestyle with an appreciation for the natural beauty that surrounds us. As stewards of the land and communities in which they operate, the team at Phantom is as friendly as their cannabis. 710 Labs produces some of the most flavorful water hash, rosins, and sauces. With an obsessive focus on quality, their award-winning hash and extracts are some of the finest you’ll come across. 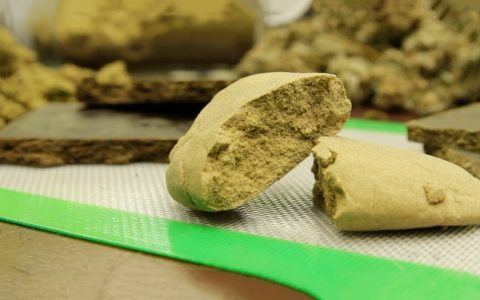 710 Labs is pushing the craft of hash-making forward using a keen eye for exceptional genetics and expert methods that have evolved over many years. The team at Melting Point Extracts takes pride in producing clean, effective products. 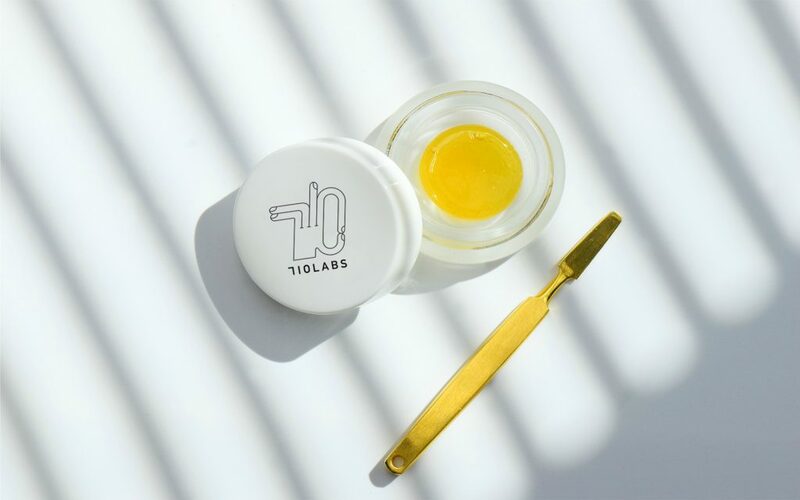 Utilizing both solvent-based and solvent-free extraction methods, they provide a wide range of quality extracts in all forms and consistencies. MPX understands that using quality source material is paramount to producing exceptional extracts. Their rigid quality standards ensure their products are first rate no matter which process they use. 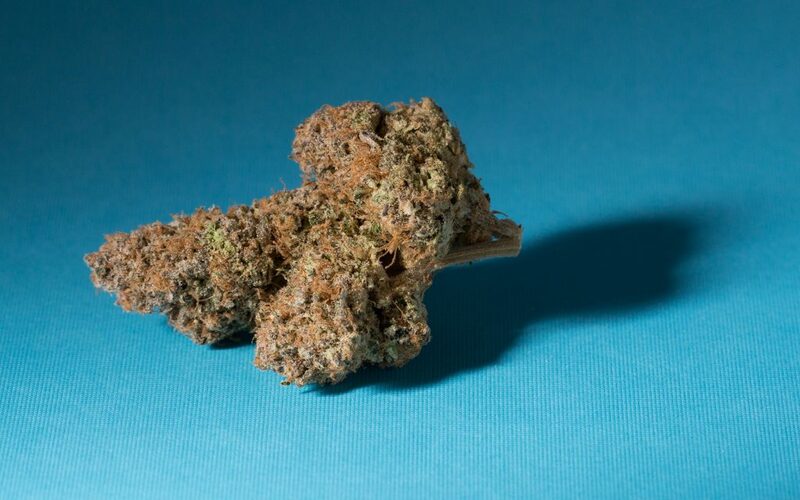 Gabriel is quality cannabis that’s been meticulously crafted with strong attention to detail. Their ability to find eco-friendly alternatives throughout every step of their process is complemented by their focus for quality, design, and teamwork. Working with a number of exciting genetics, Gabriel crafts beautiful, terpene-rich flowers that create exciting experiences and wonderful concentrates. 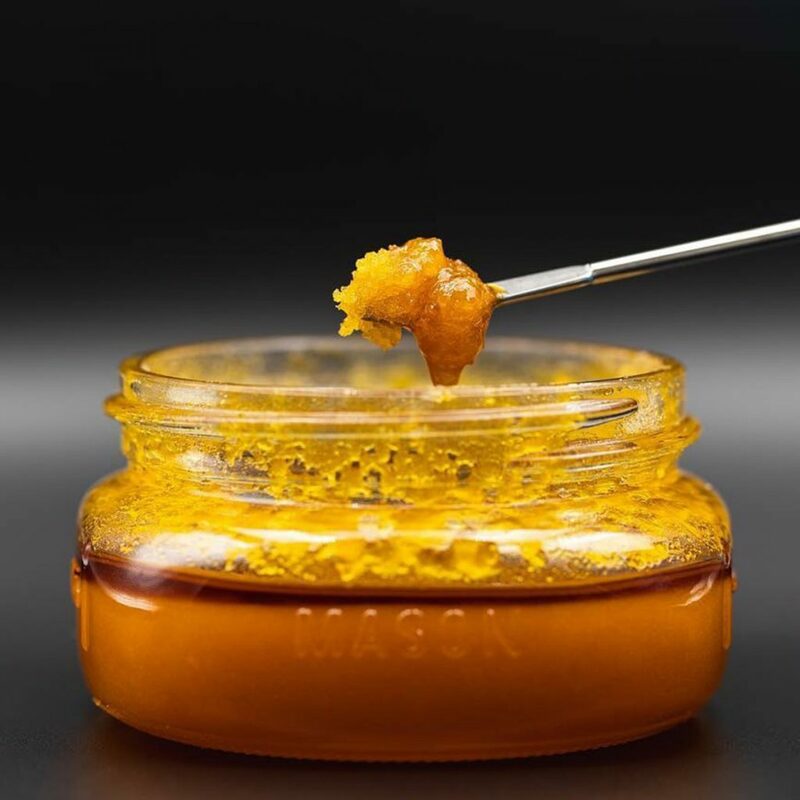 Raw Garden is the trusted brand for single-source concentrates in California. 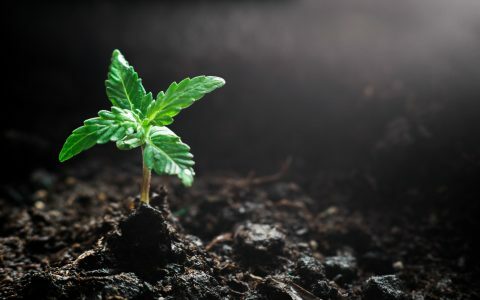 Their cannabis is all grown specifically for extraction by a team of multi-generational farmers and cannabis enthusiasts with a discerning eye for clean, quality cannabis. 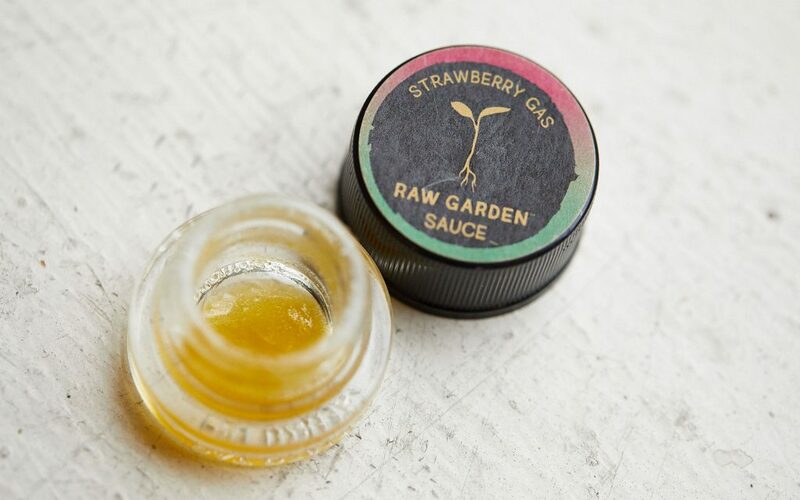 Raw Garden has found the perfect mix of quality, potency, and flavor as their sauce showcases diverse terpene profiles from top-tier genetics at surprisingly reasonable prices. 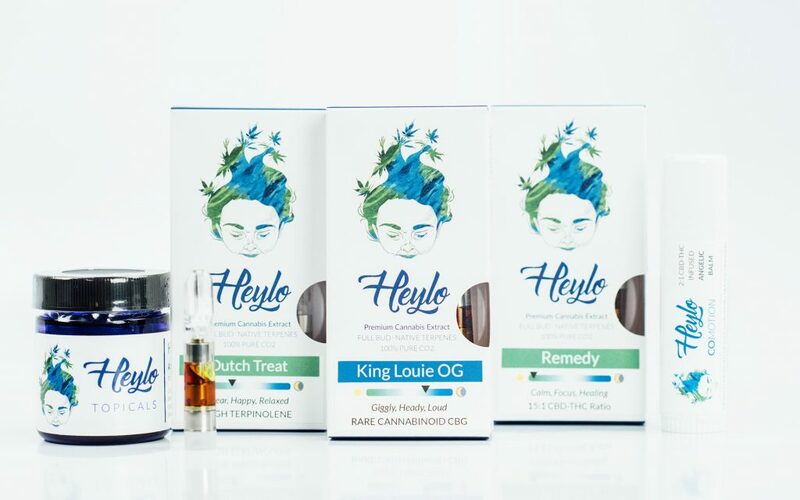 A trusted brand in CO2 extraction, Heylo’s commitment to education and transparency are the two pillars they’ve built their company ethos with. Their RawX extraction method preserves the natural terpene profiles of cannabis and presents you with quality oil that truly reflects the authentic flavor of each strain. Heylo’s commitment to their community is showcased through an open-door policy where they regularly host industry events, educational lab tours, and fun evenings that include art, music, food, and more.